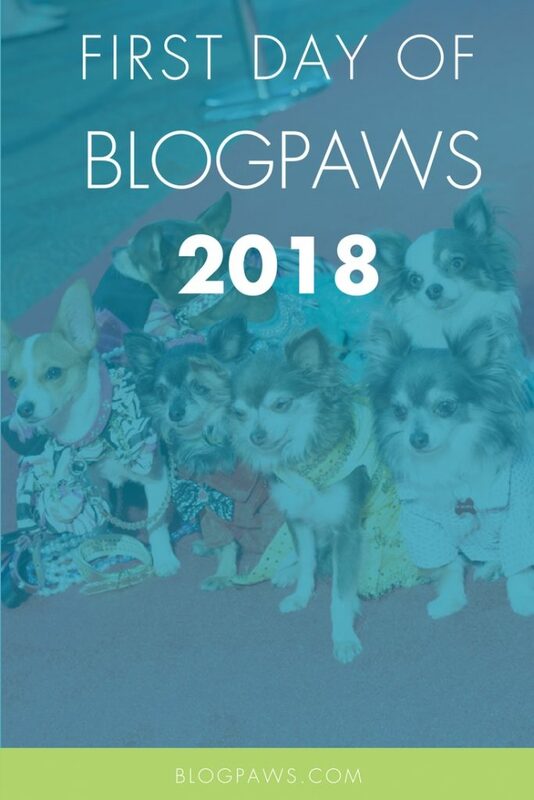 It’s official: This week’s blog hop coincides with the first day of the BlogPaws 2018 Conference, so let’s celebrate. 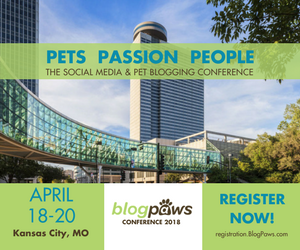 If you are not in Kansas City for our 10th Anniversary Celebration with brands, bloggers, professional speakers, experts, and influencers galore (oh, and did we mention pets)…you are missed! The official hashtag for the conference is #BlogPaws. Be sure to shout us out on Twitter, tag us on Facebook, follow our Instagram Stories and Instagram feed. We are going to have fun and learn together! Also watch for Facebook Lives from Whisk & Wag and Comfort Zone!